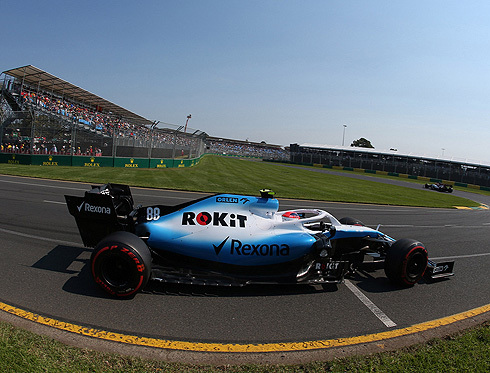 The results for the 2019 Australian GP would see both ROKiT Williams racing cars finish last in the order. It was a difficult but expected result. 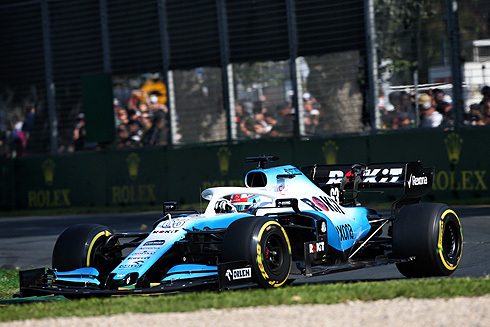 George Russell would have an unevetful race finshing in 16th but for team-mate Robert Kubica his race was hampered by an incident at the start. He would make contact with another car seeing him lose his front wing forcing him to make an earlier than expected pit stop. He would also suffer damage to his car which would also have an impact on his race. He would finish in 17th. 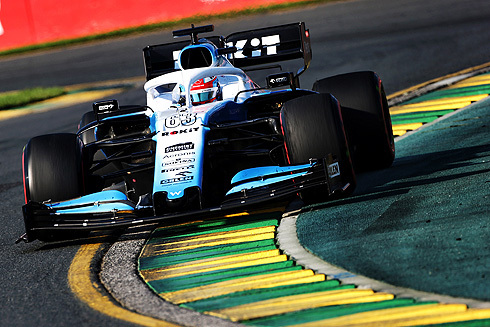 The team now has two weeks in which to try and start to get to grips with the performance of the FW42. to start on the hard tyre to get experience on them but, I got a good start for those tyres. In turn one, I was on the inside and on the exit of the corner one of the Red Bull’s moved right to avoid another contact and we touched, damaging my front wing so I had to come in to box. Additionally, on lap three, I lost one of my mirrors, so the blue flags weren’t easy. I was not in the best shape with some damage but, I know it sounds strange and I thought I would never say something like this, although it was very difficult I think there were some positives. I want to thank again everyone in the team." "I feel happy that I brought the car home with no dramas. I physically feel fine and it was a good first race from my side but obviously it is disappointing that we are so far behind the pace. We did an additional pitstop to try all three compounds of the tyres, so that is unfortunately where we are at the moment. We have got a lot of work to do tomorrow to understand and hopefully improve from there. I am not interested in fighting Robert for last, we need to work together to make this right. Overall, I can be proud and pleased with myself because we went into this weekend knowing what to expect and I achieved pretty much all of my goals." achievement to bring two cars home. Robert had an unfortunate first lap, but once we got him back out with a new front wing he was able to settle down and he drove a good race on his comeback. It was George’s Formula One debut and he has had a solid weekend all round and now has his first race under his belt. This should give both drivers some confidence moving forward. The pitstops the team carried out today were very good as always, and operationally the team did a good job with what we have at the moment."